Britain has a rich history of designing and manufacturing high quality and desirable products for discerning customers the world over. Today, this reputation is as strong as ever as demanding customers from Britain and overseas purchase Made in UK luxury fashions, jewelry, accessories, fragrances, leather goods and cars from some of the worlds leading brands such as Stella McCartney, Paul Smith, Burberry and Rolls Royce. For decades, UK Universities, colleges and apprenticeships have equipped students to learn, innovate and create, keeping 'Made in UK’ synonymous with the highest standards of luxury, style and quality. 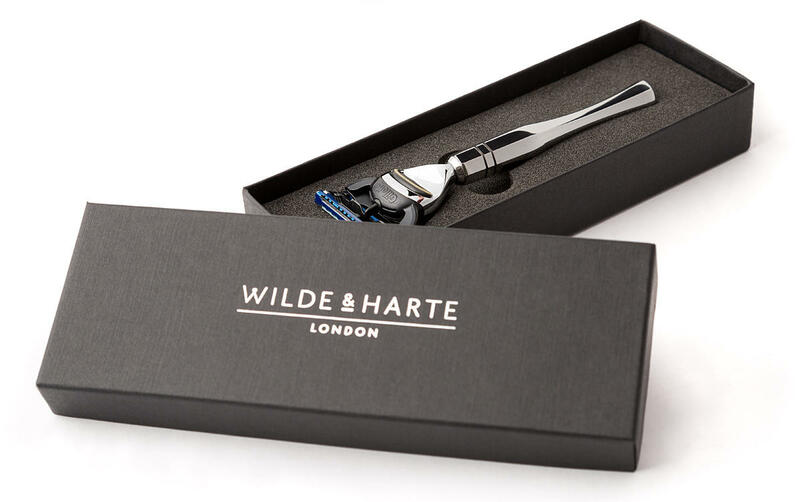 All Wilde & Harte shaving razors are proudly designed, manufactured and hand polished in the UK. 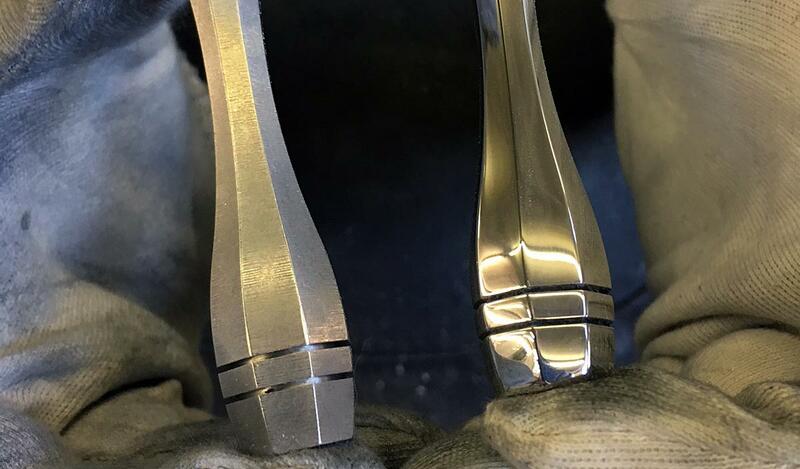 Our razor handles are created using the latest CAD (Computer Aided Design) software, then manufactured using British stainless steel in Sheffield (known during the industrial revolution as the ’Steel City’) before skilled metal polishers apply a mirror finish to each handle, assemble all razor components and send back to London HQ for packaging in handmade (in the UK of course!) gift boxes. 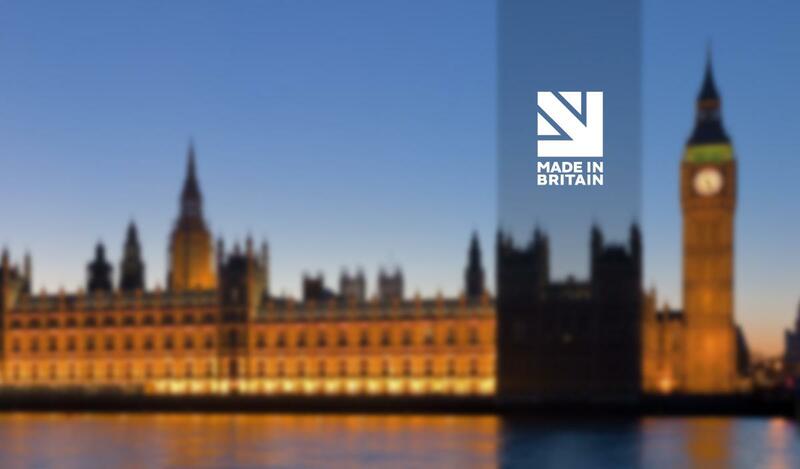 Wilde & Harte Ltd are members of the 'Made in Britain’ campaign. An initiative which is endorsed by the British Government and only accredited to a business - such as Wilde & Harte - who can provide evidence that items for sale under the business brand have been 'Made in UK'. 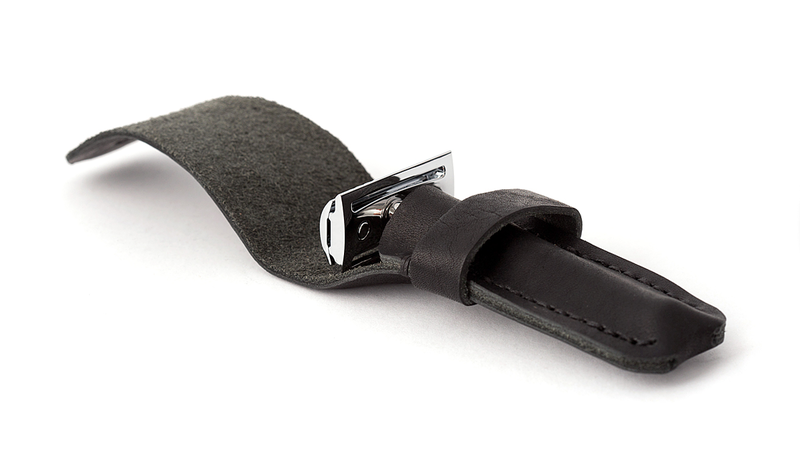 We believe our exquisite razors illustrate all that is great about UK product design and manufacturing. Our razor collections - influenced by the grandeur and styles of iconic houses and palaces in London - make perfect shaving accessories for gentlemen, adding a real sense of luxury to the wet shaving routine. 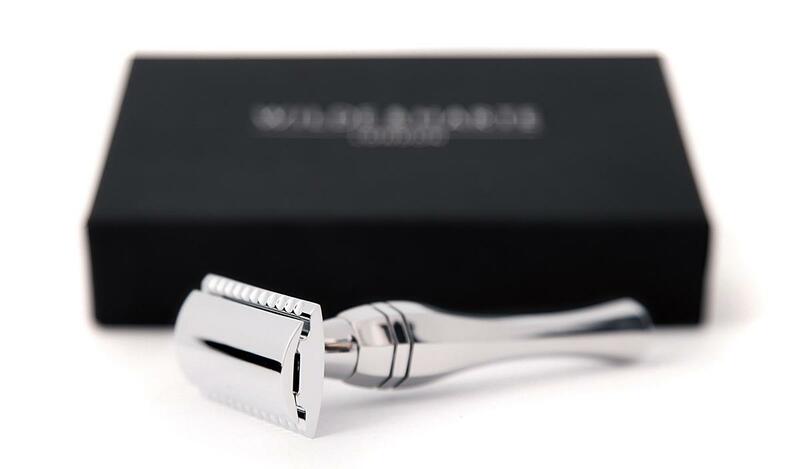 Why purchase your razor from Wilde & Harte? 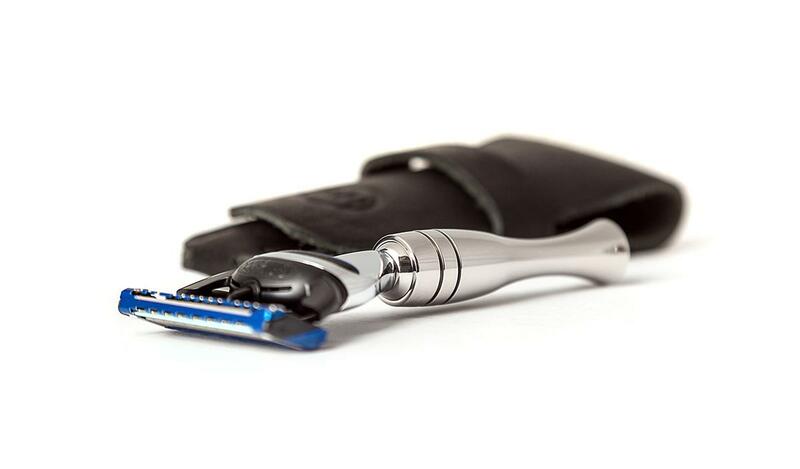 Our razors are genuinely designed, manufactured and assembled in the UK. 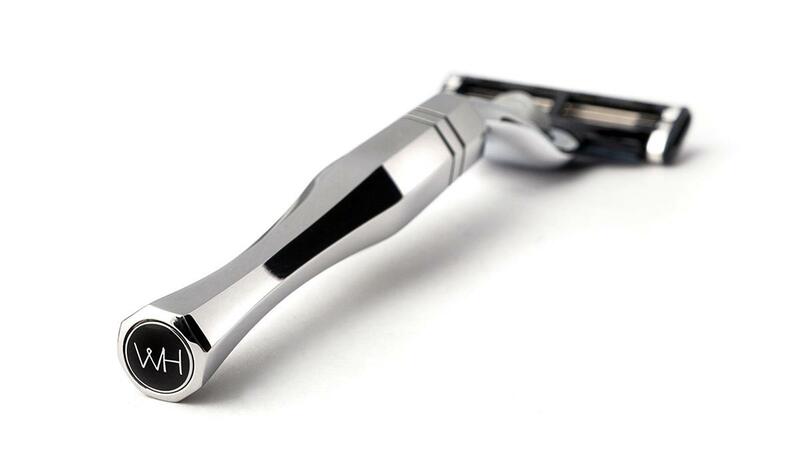 Choice of classic, traditional razor designs, or modern, contemporary handle designs. You may purchase a Gillette cartridge compatible razor (Mach3 or Fusion), or a traditional single blade (double edge) safety razor. Complete your shaving set with a badger hair or synthetic fibre shaving brush. We ship to UK destinations FREE of charge (2-3 day service). We also ship worldwide via standard or express delivery services. 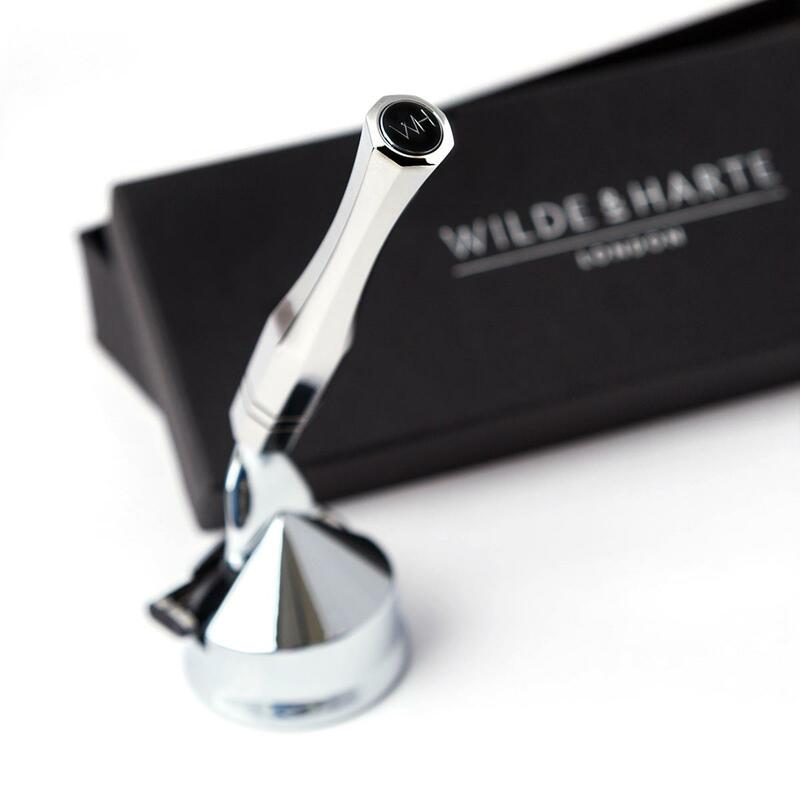 Purchase a Wilde & Harte Mach3 razor, Fusion razor, or safety razor online, or from our UK stockists in London, Edinburgh and Harrogate. Need help choosing the right razor? 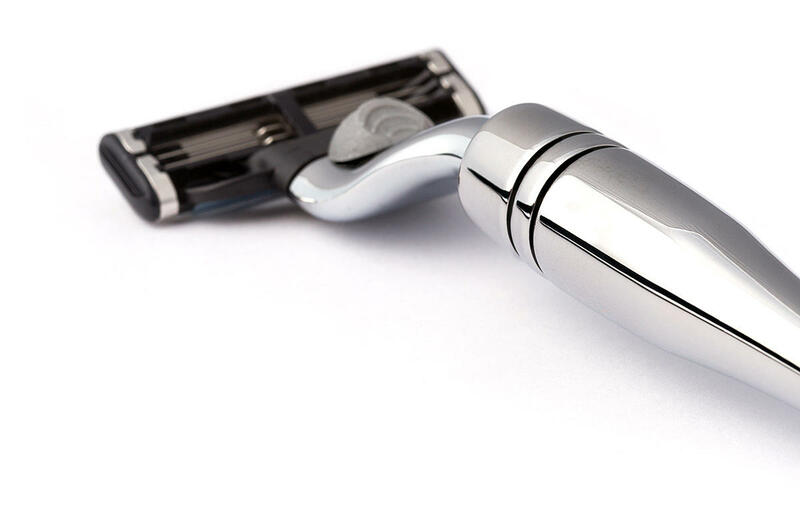 Please read our informative blog article, titled choosing the right razor. 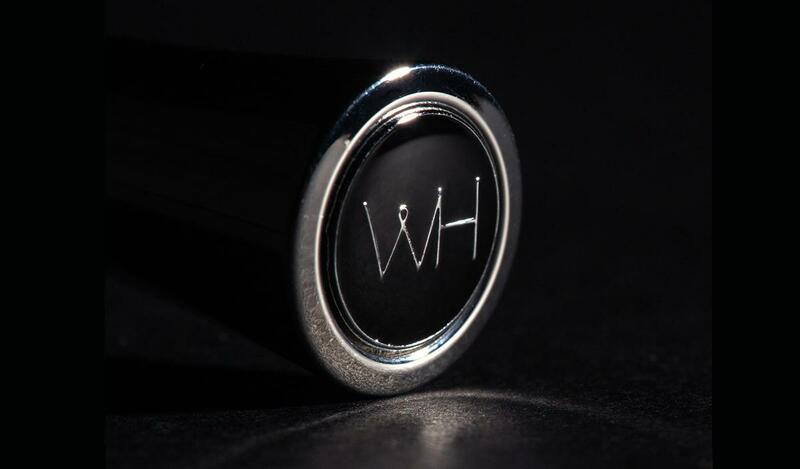 Learn more about the inspiration behind the Wilde & Harte brand and how we design and manufacture the finest shaving accessories available to purchase today. Read our story.